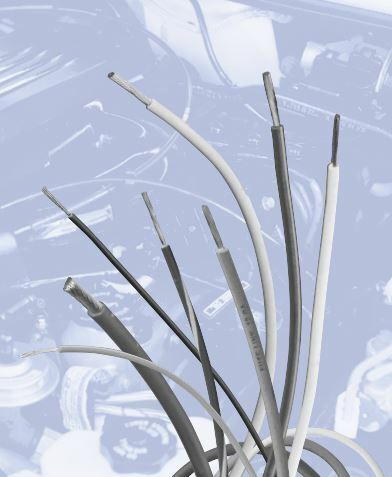 Prestolite Wire has been a leading supplier of automotive ignition wiring products since 1911. Today, Prestolite has grown to be one of the world’s largest OE and aftermarket suppliers of ignition wire sets, battery cables, specialty harnesses, automotive primary wire, multi-conductor cable, welding cable, and general industrial cable. Leading manufacturer of copper wire and cable products sold into multiple end markets. The offices and manufacturing facility for this division are located in Paragould, AR. Prestolite manufactures a full range of standard industry products and can provide custom solutions to meet each customer’s specific wire needs. Manufacturer of specialty wire harnesses are sold into the transportation market including ignition wire sets, copper wire harnesses, and battery cable assemblies. Prestolite maintains quality certifications of TS16949 & ISO14001 at the Nogales manufacturing facility and has been honored repeatedly with customer quality and service awards. Want to hear more about Prestolite Wire and their products? Let's Chat.